Partimus would like to thank Mr. 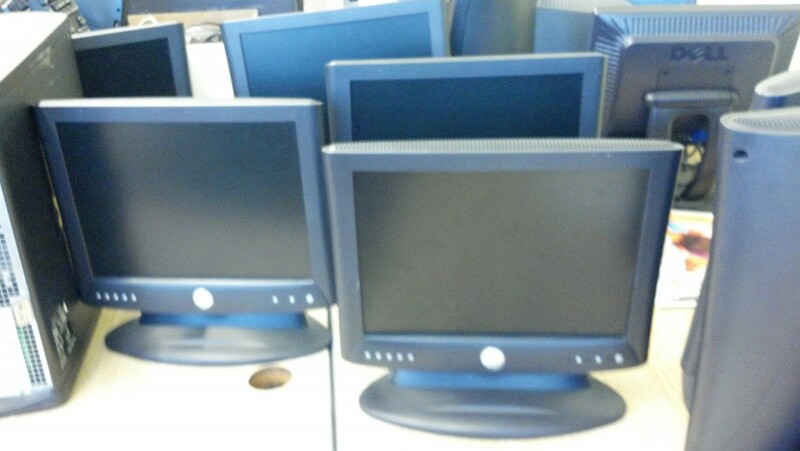 So Trinh, an IT Director at San Francisco State University for donating 10 pre-owned computers and monitors to us for our work in public schools! LCD monitors have been available to the public for a while now, but many of the poor public schools that Partimus services are still using CRT monitors, so these monitors are really special. And not only did Mr. Trinh donate the computers, he also pre-installed Ubuntu GNU-Linux 10.04 on them, which happens to be exactly the kind of Linux that we use at the schools! A nice fresh installation of Lucid Lynx Ubuntu Linux! 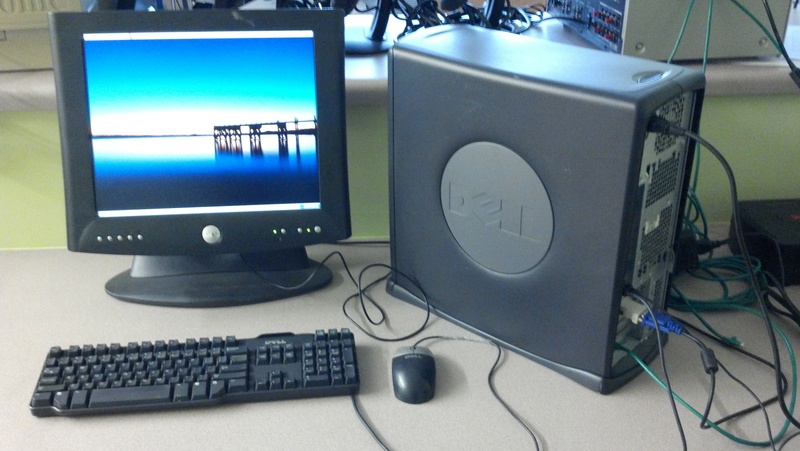 This donation also came just in time, because one of the teachers is going to start a Yearbook project this upcoming Monday, January 30, and so the addition of these new machines will be welcome, indeed. Thanks again to Mr. So Trinh, and thanks to Dr. Sameer Verma of San Francisco State University for introducing us to Mr. Trinh! This was written by Christian Einfeldt. Posted on Saturday, January 28, 2012, at 2:00 am. Filed under News. Tagged Sameer Verma PhD, San Francisco State University, So Trinh, Ubuntu. Bookmark the permalink. Follow comments here with the RSS feed. Post a comment or leave a trackback.